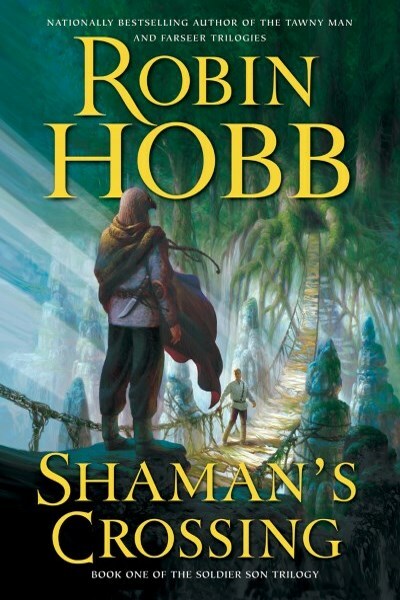 Shaman's Crossing is the first novel in Robin Hobb's Soldier Son Trilogy. Other books in the series include Forest Mage and Renegade's Magic. Shaman's Crossing is where we are introduced to our hero, Nevare Burvelle, second son of a second son, fated because of his birth order to become a soldier in his king's cavalla (cavalry). 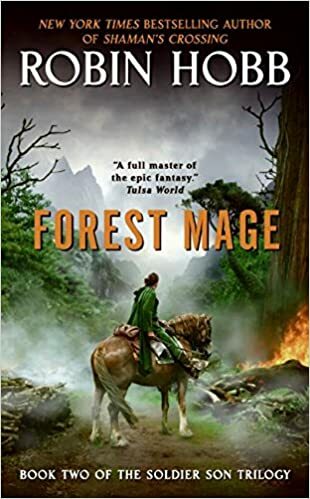 Much of this novel deals with Nevare's childhood: how his father initiates him into his birth-fate, begins to meld him into the man he must one day become, and, finally, sends him off to the King's Academy where he will learn the business of soldiering. Along the way, Nevare becomes entangled in a web that neither he nor the reader will fully understand until events unfold in Renegade's Magic. Nevare's early years on his family's estate draw you in from the start, introducing us to his father's war history with the Plainspeople and Nevare's own bond with one Plainsman in particular. There was almost a low point where Nevare is at the academy, what with the mundane day-to-day life of a student and all, but Hobb keeps the reader interested with a myriad of sub-plots and a cast of real, believable characters who each have difficulties or challenges of their own. 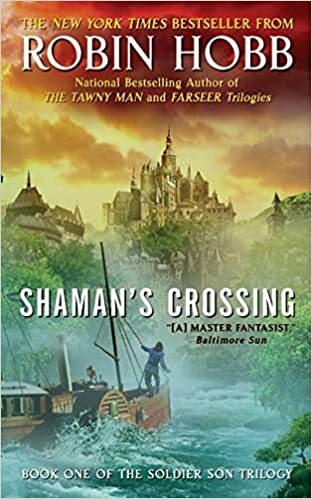 I found Shaman's Crossing to be a fully engaging read. 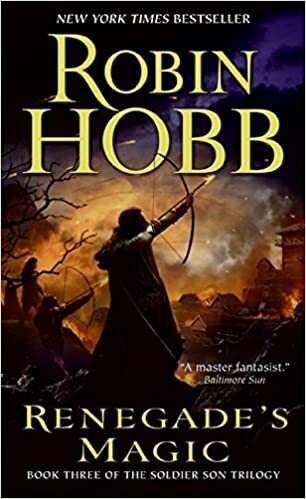 Many others did not agree with me, but that’s ok. Hobb never disappoints with her writing, and while this story was a little off from her usual Fitz novels, I still found a lot to like in the beginnings of what becomes a much larger story for Nevare. Needless to say, it didn't take me long to pick up the next book in the series.